This entry was posted on April 17, 2013 at 18:23 and is filed under General, Illustration. You can follow any responses to this entry through the RSS 2.0 feed. You can leave a response, or trackback from your own site. 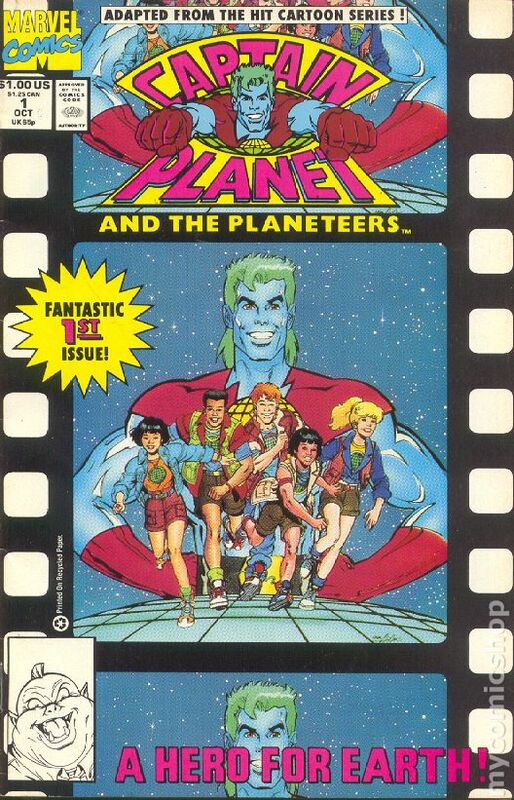 wound up here Captain Planet #1 Remixed | JoshuaKahan’s Blog. And I actually do have some questions for you if it’s allright. Is it only me or does it appear like a few of the remarks look like written by brain dead people? 😛 And, if you are writing at other online sites, I’d like to keep up with anything new you have to post. Could you make a list of the complete urls of all your communal sites like your twitter feed, Facebook page or linkedin profile? Thanks for commenting and sorry about the late reply I was on holiday. I’m happy to answer any questions you have so fire away. I actually picked up my copy from a The Book Warehouse on Southampton Row in London if that helps. The comic itself is Issue #1 from the Marvel 1991 series. 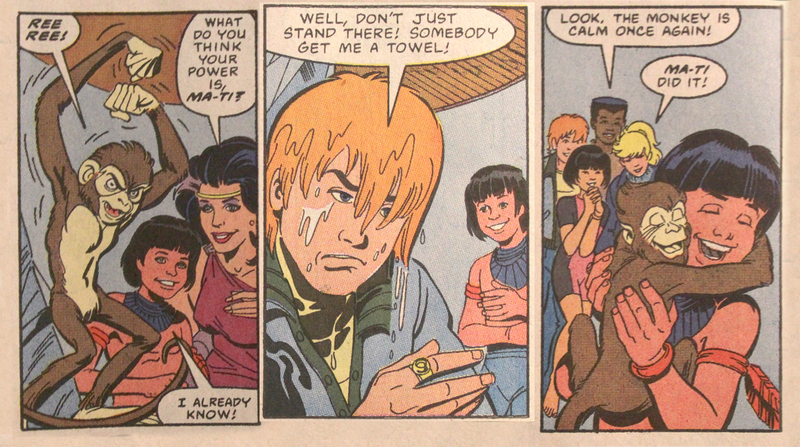 I don’t know if it’s a Marvel UK only publication, in all liklihood it isn’t. You can get one online easily enough I reckon.